Ever since I began using Canson® papers back in 2006, I have enjoyed the excellent perennial quality of their products. 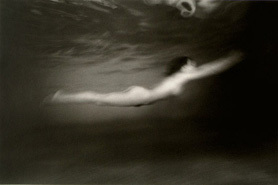 When I made my first print on Canson® Infinity Baryta Photographique paper I was amazed by the results. I put it side by side it to a silver print and saw how great the paper is. 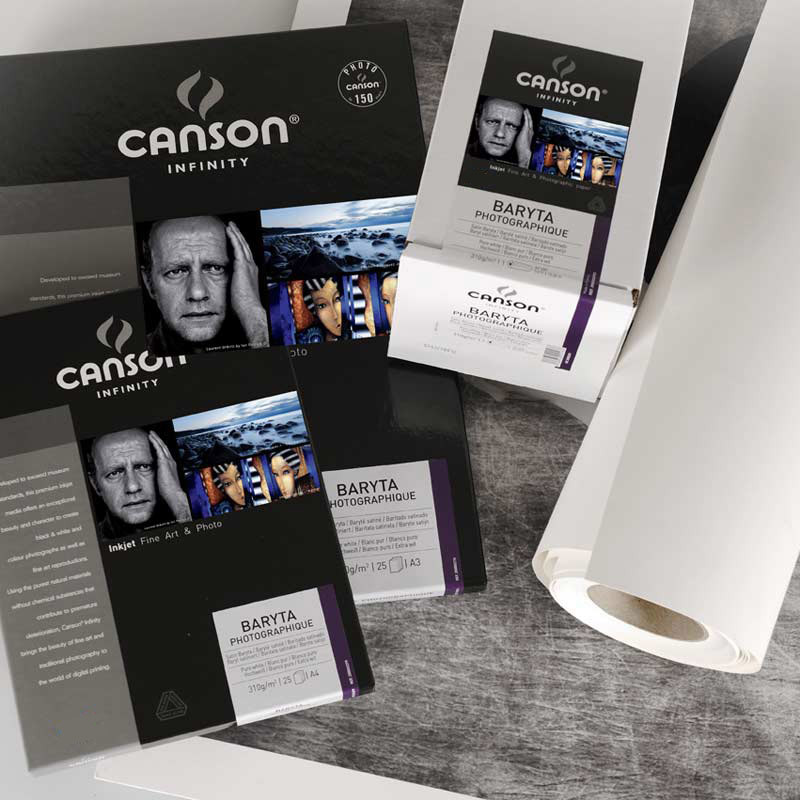 My prinitng results on the Canson® Infinity Baryta Photographique paper were so good that just about all the people I showed them to had no idea they were not on silver paper !